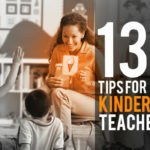 Kindergarten is an exhilarating and crucial time for your child. 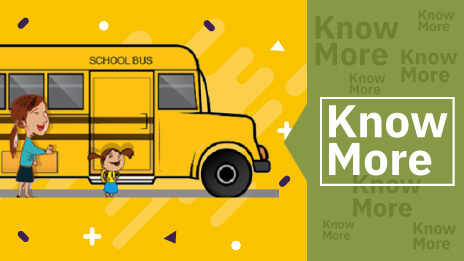 If your child uses school bus as the primary transportation to and from kindergarten you might be concerned about school bus safety. 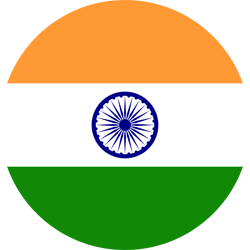 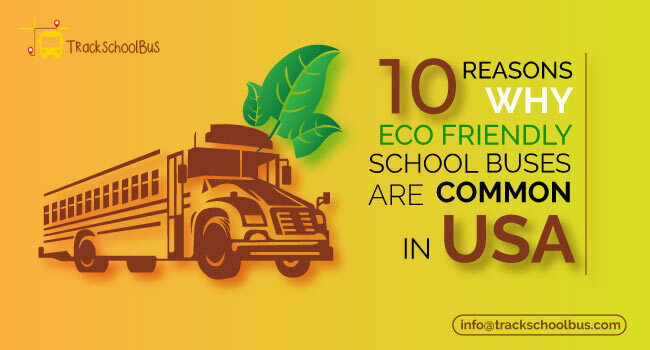 You would worry even though your kids are not alone and is under adult vigilance. 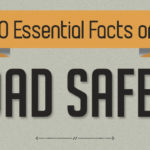 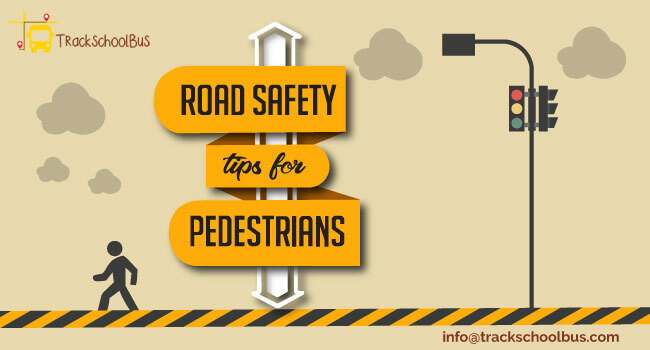 One of the best precautionary method is to educate your children with road safety rules. 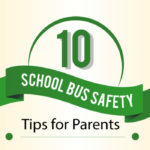 Kids should be knowledgeable about certain necessary rules which make them safe and secure. 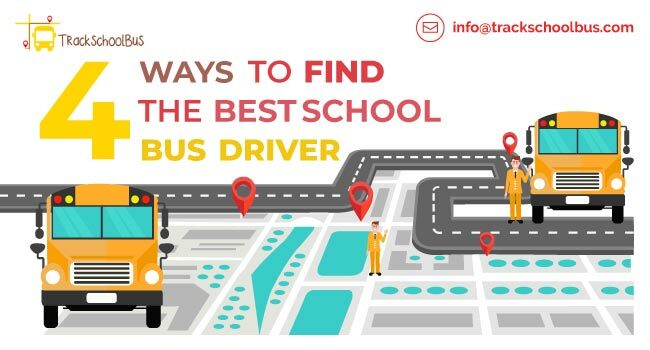 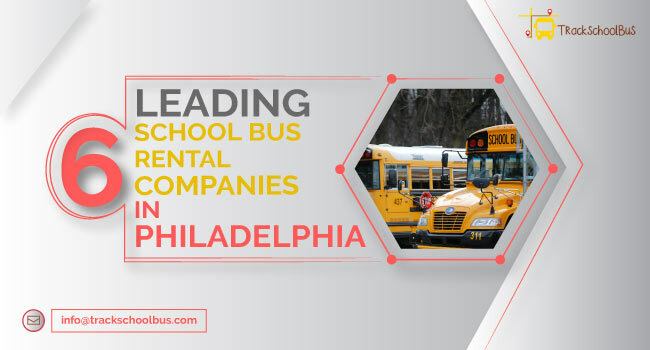 Your child should be able to keep in mind that a school bus is similar to that of a classroom and the role of teacher is fulfilled by school bus drivers. 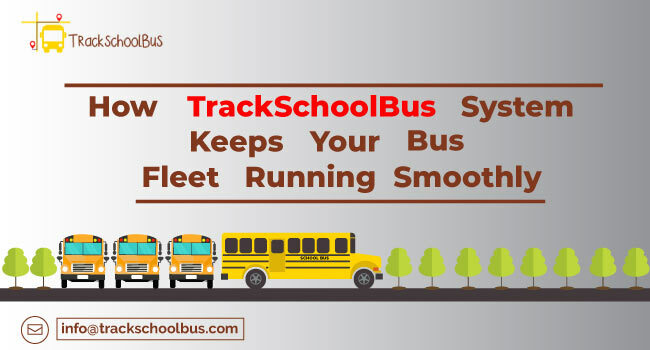 Hence, you should make sure that your child behaves appropriately in a school bus, follows relevant safety rules, and obeys the bus driver. 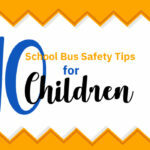 Your child should know what they are allowed to do and what they are not allowed to do inside the school bus. 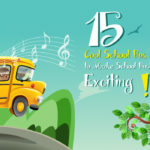 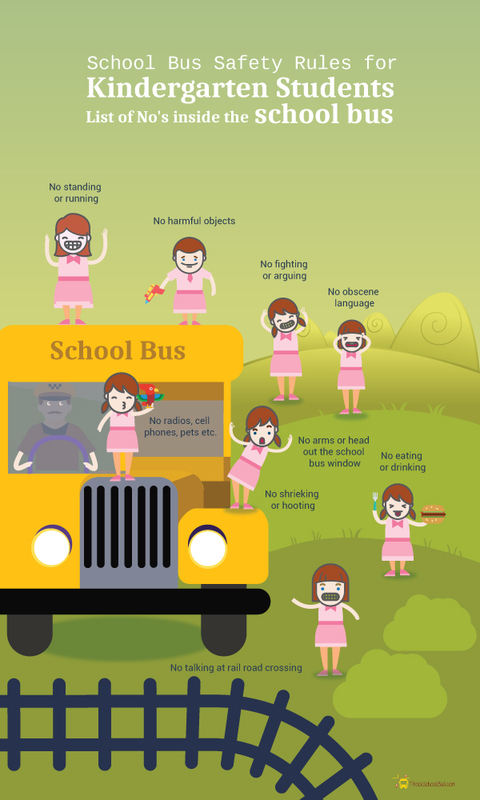 School bus safety rules make your kid orderly and safe. 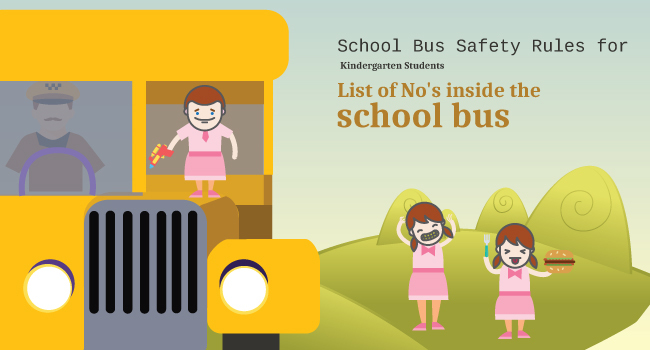 Here's a list of school bus safety rules for kindergarten students, shown in the form of an infographic.